We have English speaking staff, so please call or write for more details aboud dental treatment in our clinic. We also have special packages for foreign patients. Packages include treatment, accommodation in a 5-star hotel, spa, transfer. We are working with the high quality materials. The RIKOTA clinic is the golden provider of Straumann in Ukraine, Swiss implants with a lifetime warranty and the world’s highest inclining indicators. 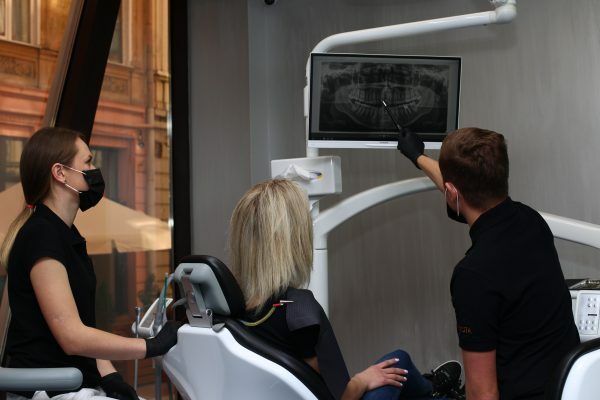 We are one of the first in Ukraine who used the digital technology in dentistry and is the reference clinic of SIRONA, the world leader in digital technology. 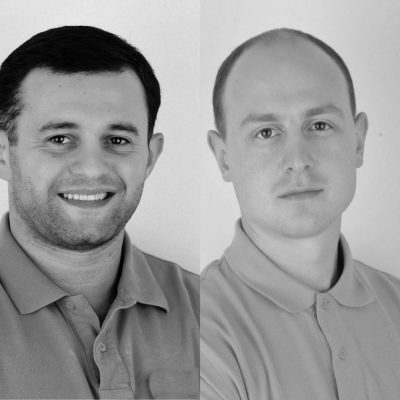 This allows to make the implantation according to the most advanced treatment protocols: 3D diagnostics, 3D templates for implants, CAD / CAM technology for the production of individual abutments and crowns. The RIKOTA clinic ranked first in the ranking of the best Ukrainian clinics for dental implants under the version of “Dental Implants Friends” in the “BEST DENTAL IMPLANTS CLINIC RATING 2017” rating. 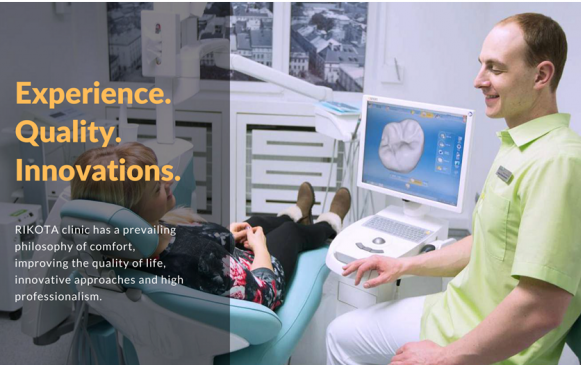 We provide the whole range of dental services necessary for dental implantation in one clinic – from computer tomography to own dental laboratory, which saves time, simplifies the process of treatment and improves its quality. Dental implants can completely restore the lost tooth, or the entire jaw. The implant consists of two parts: the root portion, which is fixed in the bone of the jaw, and the crown, which, in turn, is fixed to the root. In the clinic RIKOTA, we use the technology of one-stage implantation (in the morning, the implant is installed (the duration of the procedure is up to 1 hour), and the crown is fixed in the evening (until 30 minutes) on the same day). After the implantation we fix the temporary crown to become a good integration between the implant and the bone. Integration lasts from three to six months (for the upper jaw requires more time, for the lower one it is less). After that, the temporary crown can be changed to a constant one. We invite you to consult with the RIKOTA dental clinic doctor in order to consider your case and prepare a detailed treatment plan. In the absence of many teeth, nasolabial folds may appear that look like wrinkles and aging people; Neighboring teeth begin to spoil due to bias and damage to the teeth on the opposite jaw. Rikota Andriy – head of the Lviv branch of the Association of Implantologists of Ukraine in 2013-2015. Had the internship and specialized training in leading medical institutions in Poland, Germany, Austria, Italy, Switzerland, Israel, attended numerous conferences. Patented the invention – the industrial design “Dental Implant”. Tomyshch Oleksa – a member of the Association of Implantologists and Dentists, the head of the clinical part of the clinic RIKOTA / RIKOTA. 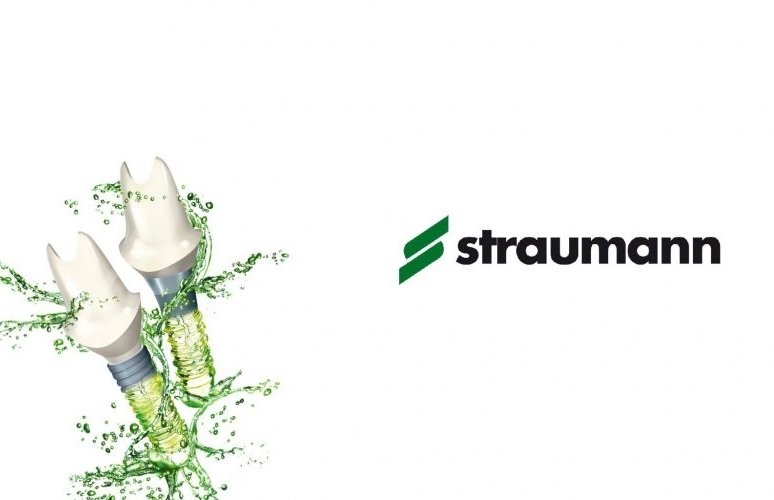 Attended European and American lectures, trained in implantation and prosthetics at Straumann in Basel (Switzerland).